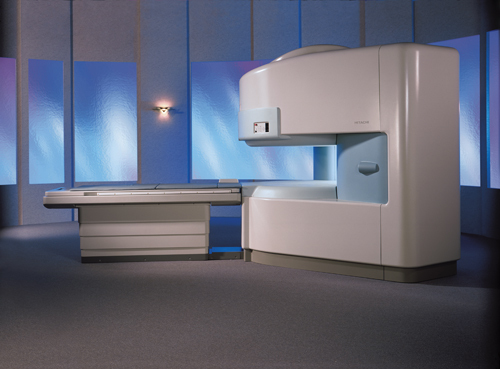 For claustrophobic patients, Premier MRI acquired A True OPEN Altaire High Field Performance MR System with an award winning open-air design - It's OPEN on three sides. 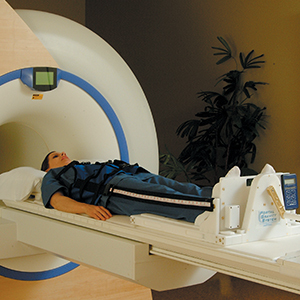 It accommodates most body types up to 500 pounds comfortably and is available at our Madison Heights location. Sedation for patients who are in pain or anxious is available at our Madison Heights location as well. To schedule an appointment, please call 888.674.4669. 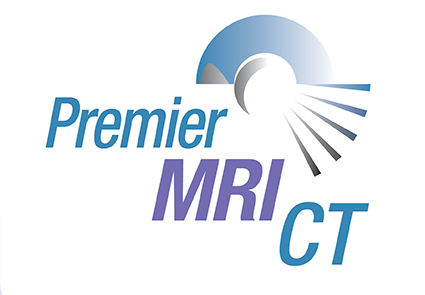 Exclusively at Premier MRI physicians can choose MRI testing using the Portal Gravity System which simulates an upright position by placing an axial load on the spine during routine MRI imaging. Available in Southfield, Novi and Clinton Township.